There’s no doubt that solo travel reinforces your conventional life and gives you the liberty to enjoy the part of you that no one knows, the real YOU! It’s easy to travel solo when you’re single, but what if you’re in a serious committed relationship? Even worse, a long distance relationship? No one seems to be addressing the endless benefits that solo travel can have on your relationships! If you feel selfish by travelling solo while in a relationship – don’t! Here’s why: it’s not selfish to do what you crave for, solo travel can actually make a relationship stronger. Hard to believe? Find out for yourself. 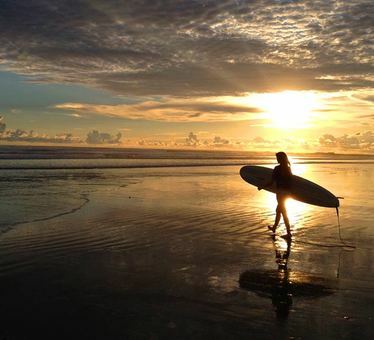 Here are 7 trips you should take all by yourself. A leading cultural and culinary destination in the South, the city is home to over 11,000 restaurants featuring cuisine from more than 70 countries. The thriving art scene includes resident opera, ballet, symphony and theatre companies. You can find a music festival there any time of year. The weather's pleasant throughout the year to step out and explore the place. During the day, walk around in your flip-flops, explore museums and the markets. At night, Lose yourself in scrumptious food, a plethora of eateries and entertainment scenes here are not to be ignored. 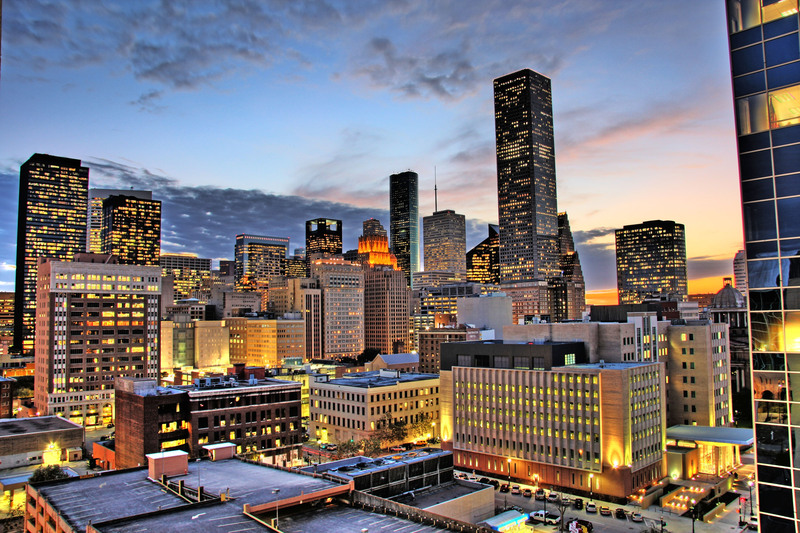 If you are someone who enjoys, culinary, entertainment and looking for a perfect leisure trip, go ahead and book your tickets to Texas. You might think Miami is a place where singles go wild. But, it’s also a place that offers unique experiences. Whether you're into sport, sunshine or salsa. 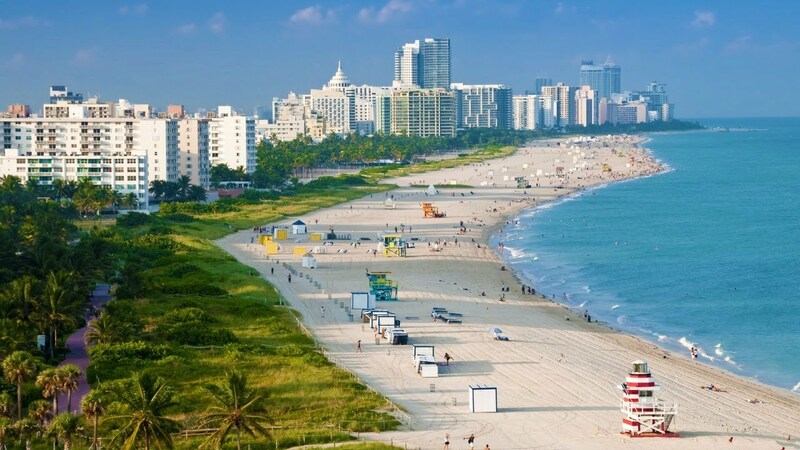 Miami is lit all year round with exciting entertainment venues and attractions, world-class hotels and restaurants, great beaches and sleepless nightlife. While South Beach, with its hip nightclubs and pastel-hued buildings, gets all the press, other sections of Miami are just as sizzling and offer culture, recreation and more. Spend the day soaking in the sights of Little Havana. Chill out at one of the area's best clubs or bars at night. When In Miami at night, consider your day as just the beginning. How can anyone not like Amsterdam? pretty canals, narrow houses, beautiful bridges, plenty of bicycles, flowers everywhere. Sounds like your kindergarten painting became a reality right? 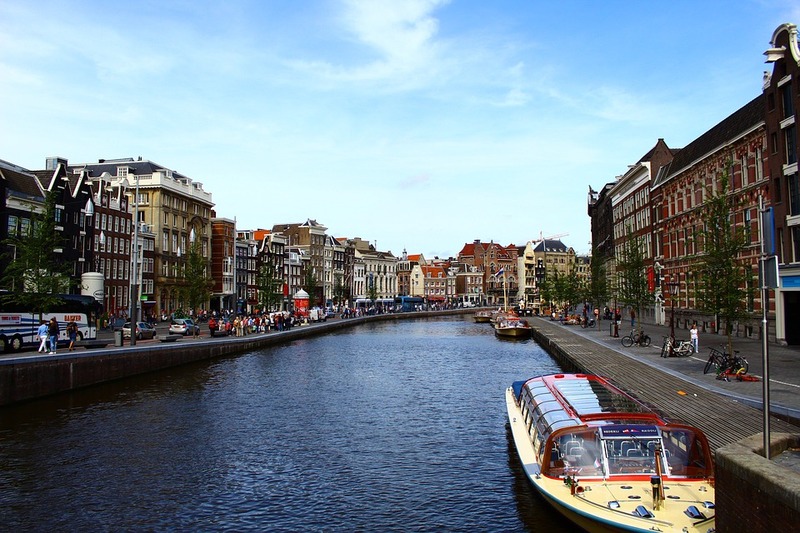 But it’s not only Amsterdam’s beauty that attracts tourists, it is the fact that literally, every kind of traveller will find something fun to do here is what makes it unique. Whether you’re travelling solo or with your family, you will surely have a trip to remember. If you are a solo female traveller, The Lloyd Hotel is a great place for you to stay because it was designed with female solo travellers in mind, with windows between the floors to brighten it up so guests don't have to wander the halls in the dark. This place is the very definition of world-class! 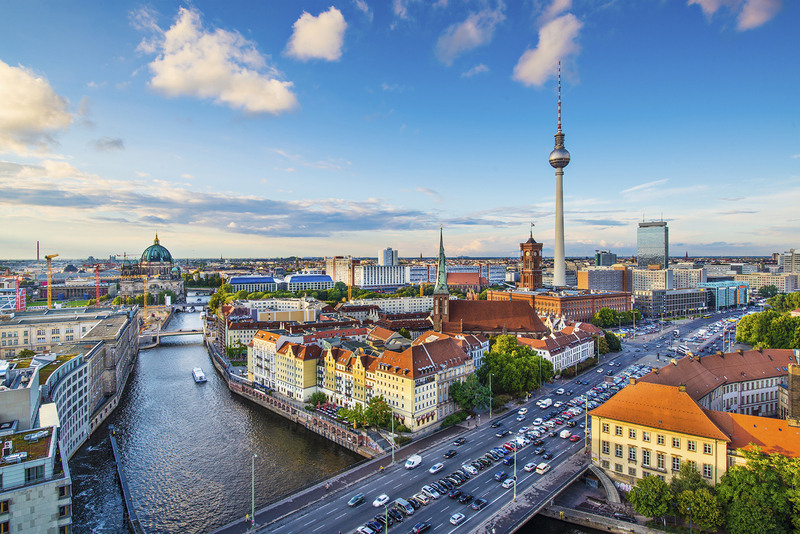 You cannot visit Berlin and miss out on seeing the Brandenburg Gate and Alexanderplatz. Reichstag Building and the Checkpoint, Charlie Museum are also famous throughout the world. 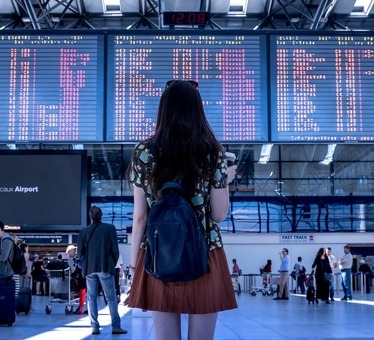 With an increase in the number of immigrants from all over the world, travellers will feel right at home there. If you're fond of clubbing, you should definitely check out the well-known clubs like suicide circus, Watergate, and Berghain. Known today as the cultural hub of Germany, this town has roots dating back to the 13th century. Some landmarks still remain untouched, hinting at the city's tumultuous times; however, this provides the visitor with an unprecedented look into history and how the division has not only shaped a country, but how it has been mended together as a new entity in the intervening time. Now is the time to stop daydreaming and start organizing your Berlin vacation! 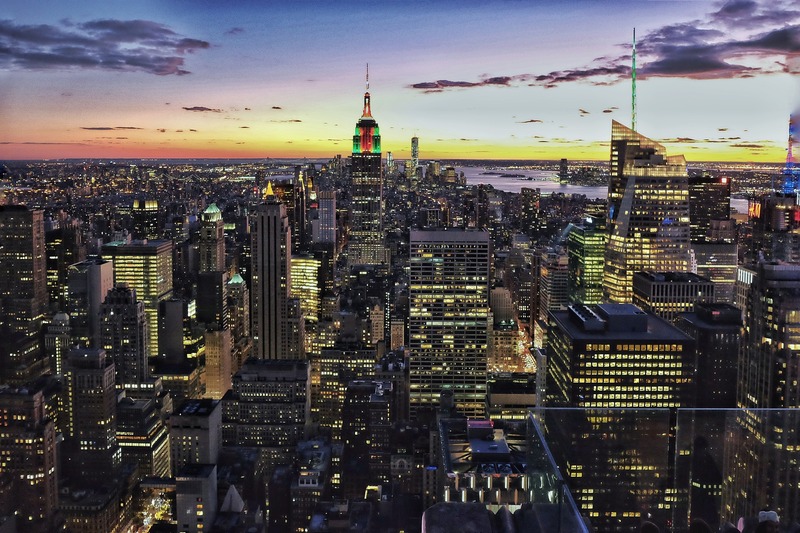 No matter how many times you’ve been to New York, the city can surprise you with its plethora of sights, museums, restaurants, activities, and more. The City has something for every traveller. From incredible art galleries and museums to some of the world’s best restaurants. 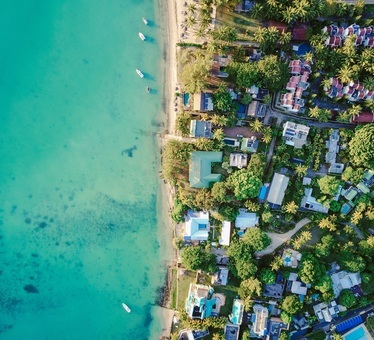 It’s always a pleasing challenge to explore the vibrant, charming, and predictably unpredictable city that engenders such passion amongst locals and envy among visitors. Best time to visit New York is always! Central Park is as beautiful in full bloom as it is blanketed in snow. Each season offers something just a bit different and equally worth seeing. 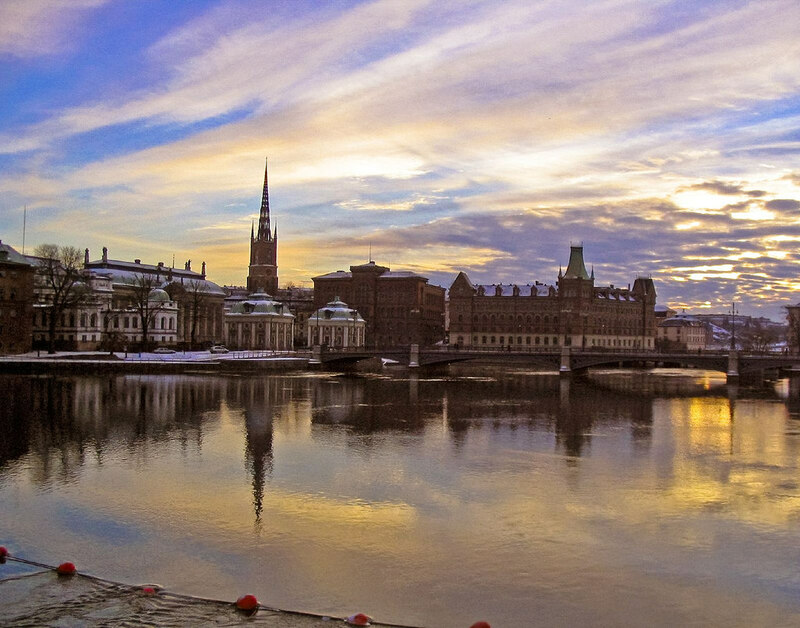 Stockholm is the cultural, political, and economic capital of Sweden and a metropolis that has something for everyone. The city has a combination of modern and centuries-old art and architecture with unique designs, that you will never see anywhere else but, the Old town. There’s also a bustling city centre with multiple bars and restaurants, and several outdoor swimming areas. You can shop for the newest fashions or furniture, then dine on rustic, traditional food or pioneering New Nordic cuisine. Wait! Still more, you’re surrounded by friendly locals who speak fluent English, and in the summer, the sun never seems to set. This, one of the dynamic capitals of Europe, welcomes you with an array of experiences. If you are looking for someplace that's not only safe but also easy to get around, your search ends here! Italy's capital lives in the present, but no other city on earth summons its past so powerfully. For over 2,500 years, emperors, popes, artists, and common citizens have left their mark here. 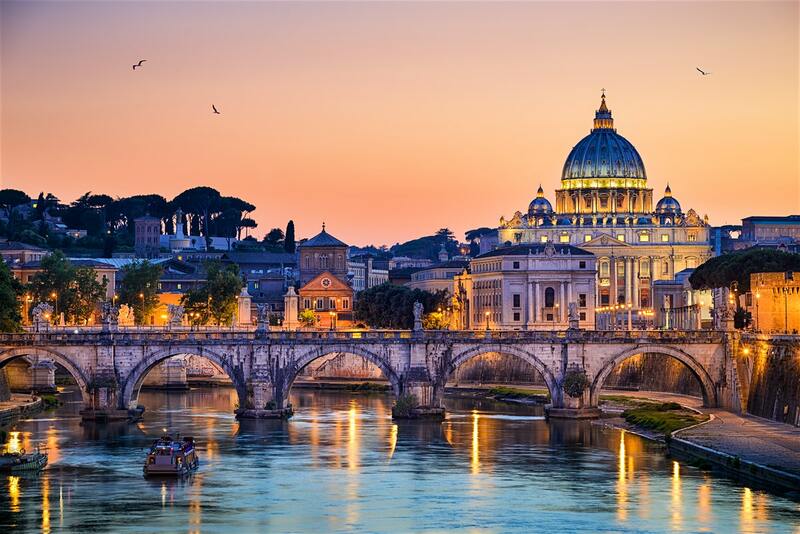 Rome is also a wonderful place to practice the Italian-perfected il dolce far niente, the sweet art of idleness. Your most memorable experiences may include strolling in a cafe for a delicious pizza. Romans are considered to be the friendliest people in all of Italy, and why shouldn’t they be? The lifestyle is relaxed and leisure time is valued highly here, and the city provides a gorgeous surrounding to spend some time with friends. Travelling alone might be challenging, but it's always the most challenging and scariest things in life that you get the most out of. And if you find the right places and plan your vacation after a good research, you can get out of your comfort zone and explore the world without risking your safety. Ditch the conventional life and go Solo!